Marcus Williams (Dallas, TX) began his dance training at age 17 at American Musical and Dramatic Academy (AMDA) in California. He also studied at Debbie Allen Dance Academy where he worked with choreographers Debbie Allen, Terry Beeman, Madame Dellas, and Otis Salid. Mr. Williams continued his dance training at The Ailey School as a scholarship student. 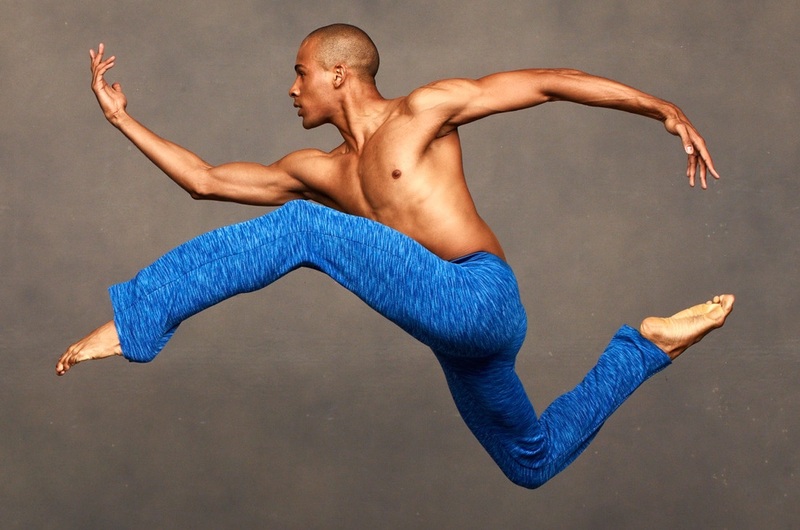 He performed in Alvin Ailey’s Memoria during Ailey’s 2015 and 2016 New York City Center seasons and has danced as a guest artist with ZEST Collective and Cross Performance, Inc. Mr. Williams was an Ailey II apprentice in 2016. This is his second season with the company.